Chronic pain is pretty common, and taking pain relievers can easily be mismanaged. In most cases, patients who are taking pain relievers can develop a tolerance for pain over time. They will need a larger dosage to manage the pain they feel. 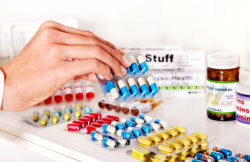 This can further build up and potentially cause the patient to require even more dosage adjustments further down the road – eventually, it can lead to adverse medication effects. Because pain medication is primarily available at your local drugstores, pharmacists now hold the responsibility of educating patients to properly use pain medication whether they are prescribed by the physician or bought over-the-counter. It is important to talk to your pharmacist at Red Mountain Compounding Pharmacy before you begin taking your pain medication. Pharmacists can even coordinate with your prescribing physician. This coordination and collaboration can ensure that you are responsibly taking your medications at the right time and at the right dosage. The ultimate goal is to minimize the harmful effects of frequently using pain medication to treat chronic pain. 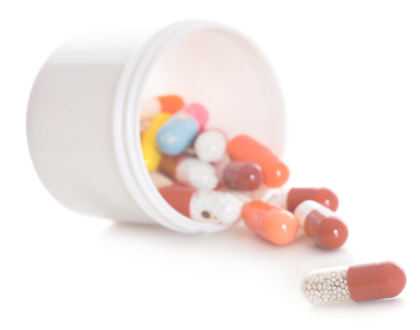 For more inquiries about our pain medications and medication therapy management, please call 480-218-2236.